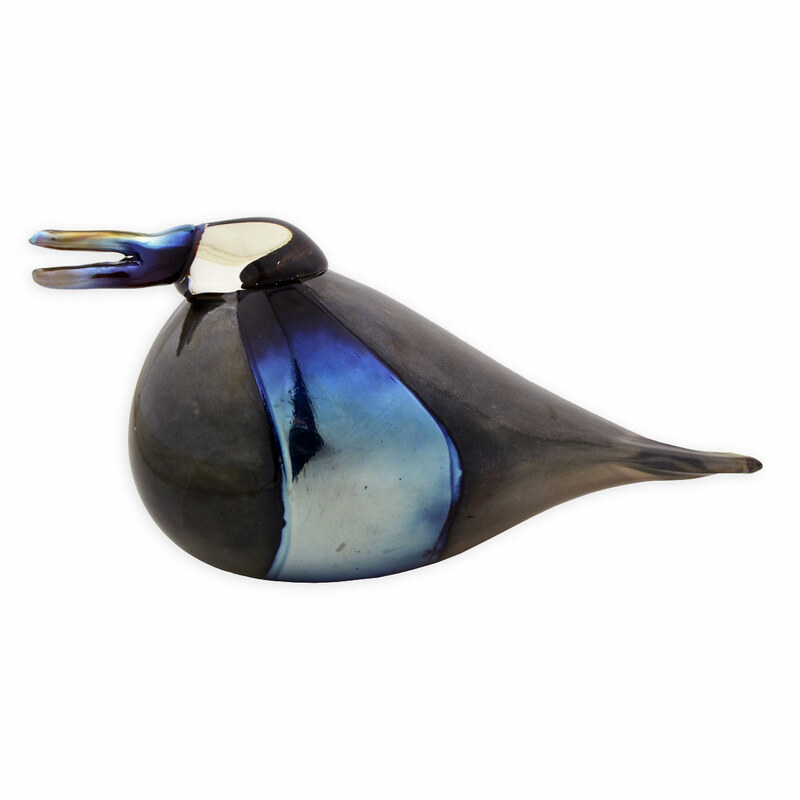 More about iittala Toikka MOG Saksinokka In partnership with the Museum of Glass, GlassBirds.com is excited to offer this exclusive bird. 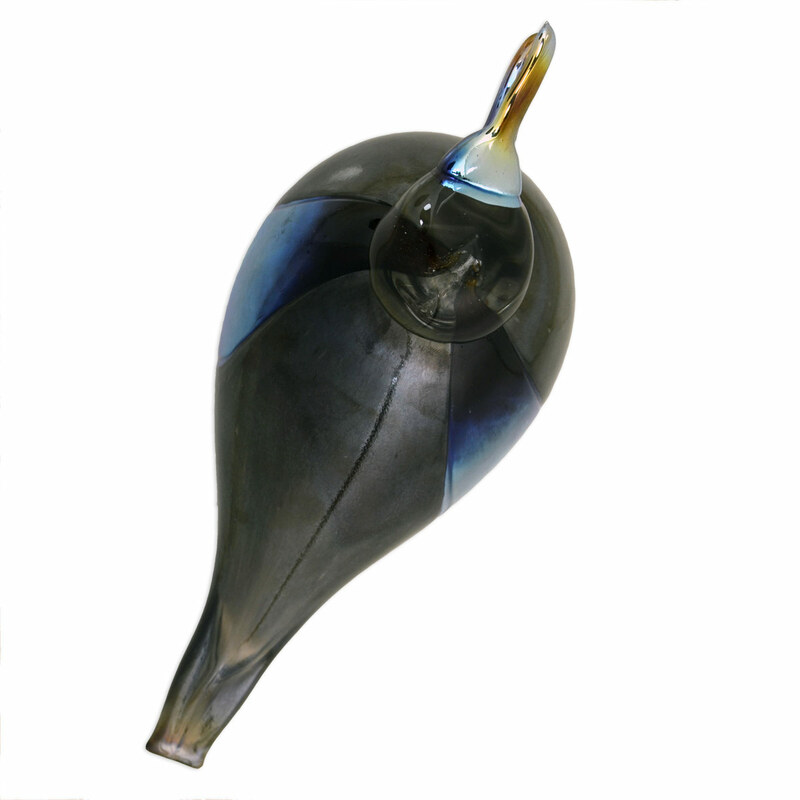 In 2016, iittala glassblowers Helena Welling and Juha Saarikko visited the Museum of Glass's hot shop in Tacoma, Washington to create newly inspired variations of birds designed by Oiva Toikka. 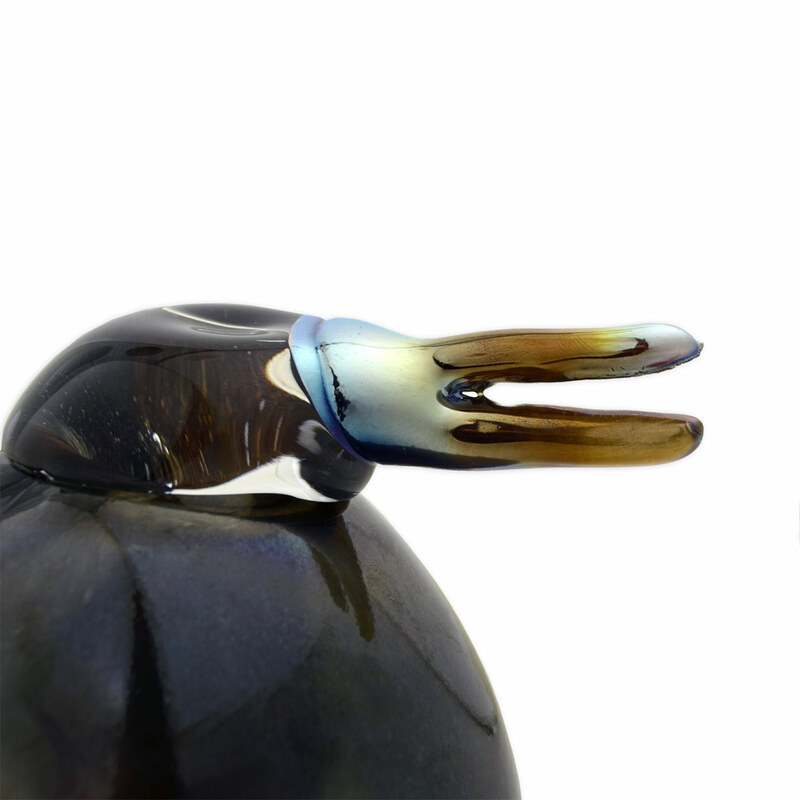 The glassblowers are able to take more liberties in color than during normal production in Finland. It is a rare opportunity for collectors to acquire one-of-a-kind pieces with a special story - in this case, a unique take on Toikka's 2003 Saksinokka. It is hand-etched with "MOG IITTALA 2016" on the base to ensure authenticity and remind you of its origin.